Many people don’t realize that they may face serious wildfire danger. But if your clients live in the foothills, grasslands or mountains of states like Arizona, California, Colorado, New Mexico, Utah, or Wyoming, they are at risk. According to the Colorado State Forest Service (CSFS), for homeowners living in areas at high risk for wildfires, there are number of pre-fire activities that will decrease the likelihood of property damage and loss. 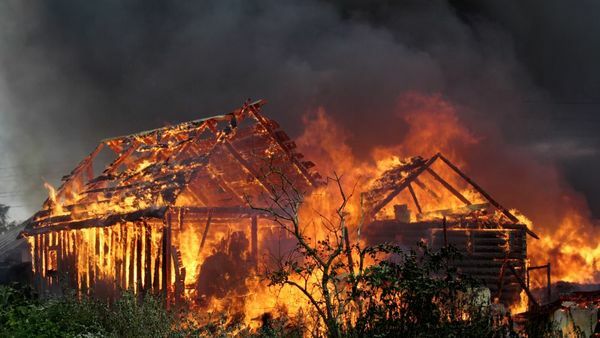 How a house is designed, where it is built, materials used in its construction and landscape, and access to the home all influence survivability during wildfire. Also, the CSFS offers some guidelines for homeowners about what specific actions to take when a wildfire is an immediate threat. Homeowners should build their home with fire-resistant building mateirals and away from ridge tops, canyons and areas between high points on a ridge. Target Corp. said it had agreed to reimburse about $19 million to financial institutions that had issued MasterCard-branded cards that were a part of the massive data breach at the retailer in 2013. The amount under the settlement with MasterCard Inc. covers costs that banks incurred to reissue credit cards and debit cards to customers as a result of the breach, Target said in a statement on Wednesday. In 2013, Target said at least 40 million credit cards were compromised by the breach during the holiday shopping season, and the attack might have resulted in the theft of personal information, such as email addresses and telephone numbers, from as many as 110 million people. The payments will be made by the end of the second quarter and is conditioned on issuers of at least 90 percent of eligible account holders accepting the offer by May 20, Target said. The company added that the estimated cost of the settlement was already reflected in the liabilities established in fiscal 2013 and 2014. If you keep your driving record clean, you can escape from the high-risk group to more affordable car insurance rates. You’ve received one too many speeding tickets, lost your job and didn’t pay your car insurance premiums, or got drunk and crashed your car. What will that mean when it comes to insuring your vehicle? These things are considered serious violations by your auto insurer, and you could see your rates soar—perhaps even doubling as a result, says David Suarez, director of marketing at Mercury Insurance, headquartered in Los Angeles. “It’s not unusual to assume someone with a DUI would pay twice as much for insurance as someone without a DUI, all things being equal,” Suarez says. 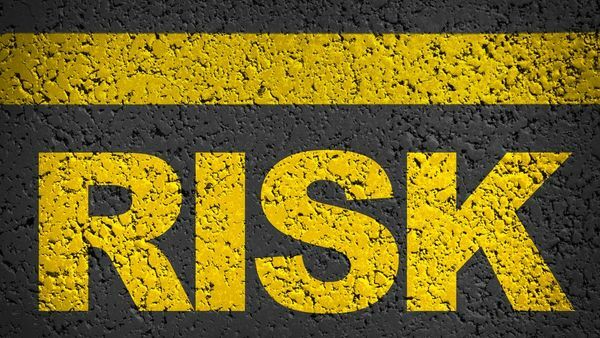 While letting your insurance policy lapse may seem far different than driving under the influence, both could result in you being considered a high-risk driver by your car insurer. Having several moving violations or accidents in a three-year time period also will put you in the high-risk category. Germanwings insurers have set aside $300 million to pay expenses from last week’s plane crash. The preliminary reserves are to cover claims from victims’ families, and costs for the lost jet and supporting the investigation, Allianz SE, the lead insurer for the carrier, said in an e-mailed statement Wednesday. Deutsche Lufthansa AG, which owns Germanwings, said Tuesday that the co-pilot, whom prosecutors believe intentionally crashed Flight 9525 into the French Alps, had informed the airline six years ago that he battled depression. Lufthansa is facing possible financial claims from the families of victims, which legal experts have estimated at around $350 million. The airline has already offered family members an initial payout of as much as 50,000 euros ($53,760) to help them cover immediate costs. “The issue now seems to be what did Lufthansa know, and when did it know it, and — if there was any concern about the pilot at the airline — what did they do to follow up on this?,” said Addison Schonland, a consultant at AirInsight in Baltimore, Maryland. 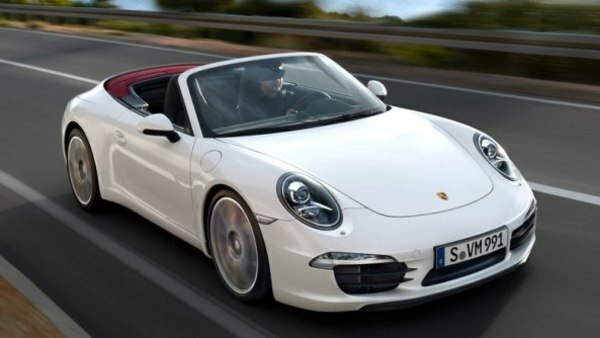 Where do you think this Porsche 911 Carrera S Cabriolet ranks on the list of most expensive 2015 model year cars to insure? Insure.com commissioned Quadrant Information Services to calculate average auto insurance rates for 2015 models by examining insurance rates from Allstate, Farmers, GEICO, Nationwide, Progressive, and State Farm for more than 1,500 vehicle models in every state. The rates were based on full coverage for a singe 40-year-old male with a clean record and good credit who commutes 12 miles to work every day, with policy limits of $100,000 for injury liability for one person, $300,000 for all injuries, and $50,000 for property damage in an accident, as well as a $500 deductible on collision and comprehensive coverage. American International Group Inc. registered to sell its 46 percent stake in plane lessor AerCap Holdings NV for a price that values the holding at more than $4 billion, as the insurer streamlines it operations. AerCap said that the offering price may change because the share value is only an estimate. AIG Chief Executive Officer Peter Hancock said in February that the insurer is in no rush to sell the stake. He said in his first annual letter to investors on Monday that he looks to keep exiting businesses that don’t align with AIG’s most lucrative operations, which are property and casualty, life and retirement coverage. “Potential long-only investors have remained on the sidelines due to this large overhang” of AerCap’s stock, Helane Becker, an analyst with Cowen & Co., said in a note Tuesday. A group of taxi companies sued New York claiming the city is wrongfully allowing Uber Technologies Inc. customers to hail rides with an app. Current law permits only yellow taxis with valid medallions to accept hails, regardless of whether they’re street hails or “e-hails” from a smartphone, the group said Tuesday in a complaint in state court in Manhattan. The taxi drivers and owners of taxi medallions claim the city’s Uber-friendly policies are causing the value of medallions and the pay of drivers to plummet. The medallions cited in the case have sold for as much as $1.25 million each. The city “permits Uber cars and other non-medallion cars to be e-hailed, effectively eviscerating the hail exclusivity to which yellow medallion taxis have been entitled under state and local law for decades,” the group said. 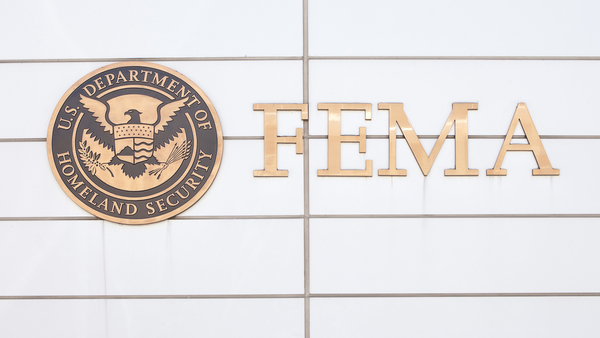 New York’s 33 public housing developments will get $3 billion from the Federal Emergency Management Agency, its largest grant ever, to repair damage from Hurricane Sandy and to protect against a future storm. About 80,000 tenants will benefit from more secure lobbies in buildings equipped with better lighting, security cameras, boilers and electrical equipment, said Mayor Bill de Blasio, who was joined by U.S Senator Charles Schumer in announcing the grant Tuesday at a housing development in the Red Hook section of Brooklyn. The October 2012 storm killed at least 40 in the city, and sent water surging through Brooklyn, Queens, Staten Island and Manhattan, flooding thousands of homes, subway lines and vehicle tunnels.